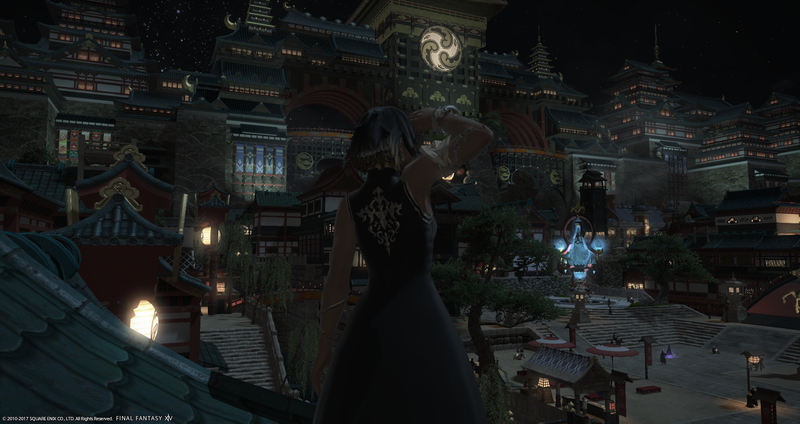 I still need to climb Kugane tower. so dark! Is your room dark too so you can see all the detail? @syrup Of course! Its the only way to truly appreciate the scenery!